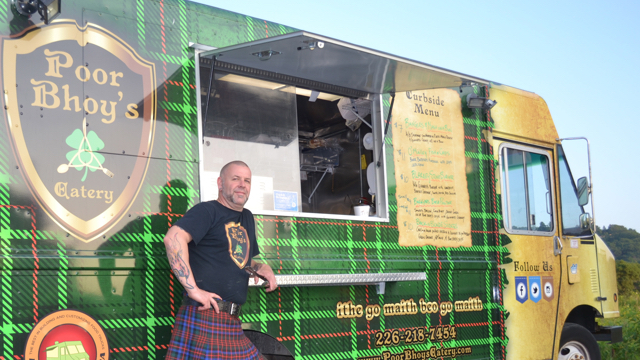 Poor Bhoys Eatery is a Celtic inspired food truck that takes traditional Celtic dishes and put a street twist them. 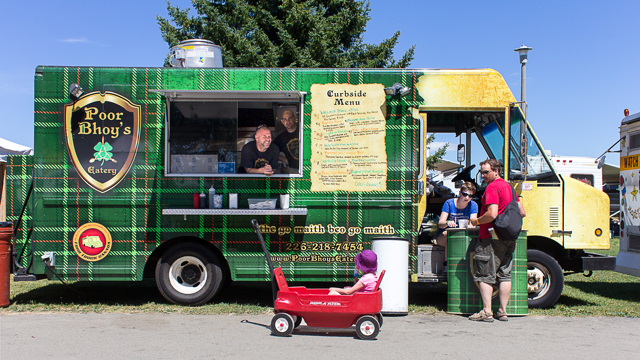 Our truck is nicknamed the Tartan Warrior. Sorry, we don't know when Poor Bhoy's Eatery will be open next. We last saw them on October 10, 2015 at Cambridge Newfoundland Club - 1500 Dunbar Rd. Check back soon — as soon as they post their schedule it will show up on this page. Do you own Poor Bhoy's Eatery? Sign in to post your schedule.